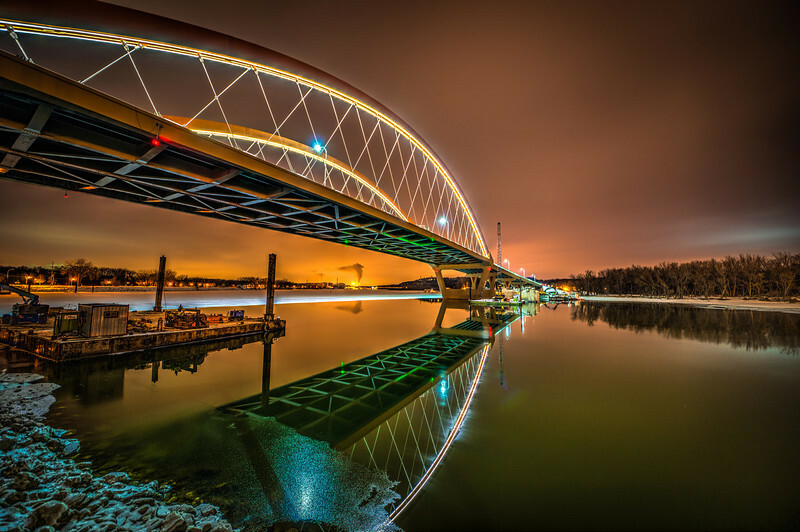 There’s a new bridge in town and it’s the Hastings bridge along highway 61 in Minnesota. Was glad to get these shots before it completely froze over. You check out more photos of the new bridge or visit my Facebook photo page for regular updates.